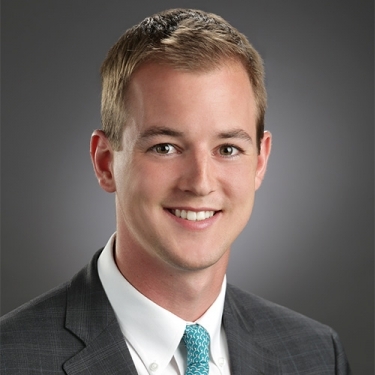 Brian Schroeder, CPA, is an Associate Director at MorrisAnderson. Brian brings an extensive background in the accounting, private equity, and wealth management industries and uses that background as a basis to structure practical solutions through comprehensive financial analysis. Prior to joining MorrisAnderson, Brian was a private wealth analyst for BMO Private Bank, an industry leader in wealth management with over $32 Billion in AUM, where he was an integrated member of a client team assessing financial planning, portfolio management, lending, and trust & estate services. He specialized in delivering lending solutions to general partners and management companies of private equity firms as well as collaborating with colleagues lending to private equity firms at the fund level. Brian began his career as an auditor at Ernst &Young where he focused on assurance services for private equity firms, hedge funds, fund administrators, and mutual funds. He is a Certified Public Accountant (CPA) in Illinois. Brian graduated with a bachelor’s degree in finance and accounting from Indiana University’s Kelley School of Business. Brian assists clients by providing a broad range of the firm’s financial and operational advisory services, including performance improvement, turnarounds, workouts, litigation support and insolvency services and wind-downs for distressed and bankrupt companies. Brian consults directly with management and senior financial staff to provide accurate cash flow projections, budgets, and business valuations to evaluate, support, and help implement strategic decisions in crisis situations. Brian’s recent experience has covered mainly financial services, specifically private equity from both a banking and auditing lens. Through high net worth business owners/entrepreneurs as well as private equity portfolio companies Brian has had exposure to a number of industries.